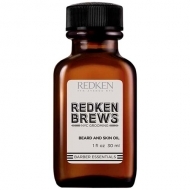 Provides protection for extra comfortable shaving. 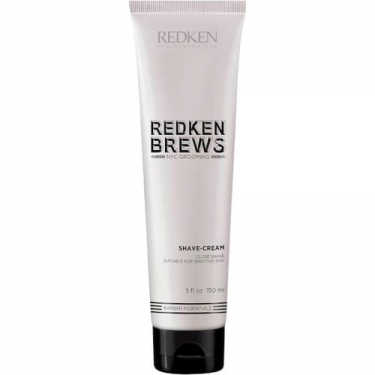 DESCRIPTION: Redken Brews Shave Cream from Redken is a shaving cream. Infused with allantoin and aloe leaf, the ultra-moisturizing formula creates a protective veil over the skin so that the blade slides easily. The skin becomes soft, moisturized and nourished after use.